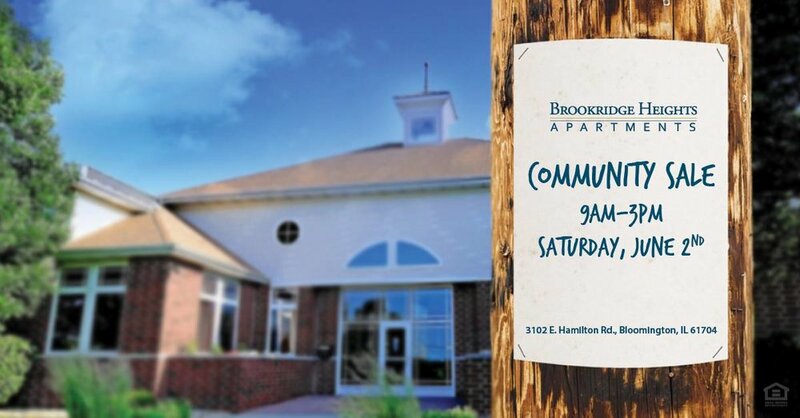 Come to Brookridge Heights on Saturday, June 2nd between 9AM — 3PM. Our residents will be selling several items within their garages and in different marked locations throughout the property. Just follow the balloons to the marked destinations. Brookridge will be providing doughnuts so stop inside the clubhouse!